Sacks’ writings might have led the debate in the public mind, but an increasing body of research is demonstrating the potential for music to help the healing process and one Canberra hospital has taken up the idea in an effort to improve clinical outcomes. 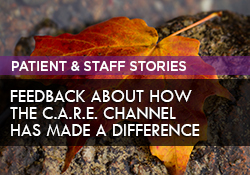 Canberra’s Calvary John James Hospital last year began providing the C.A.R.E. 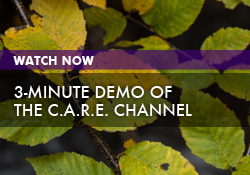 television channel for patients as an extra tool to help them find solace and promote healing in the busy wards – the second hospital outside the US to provide the channel.